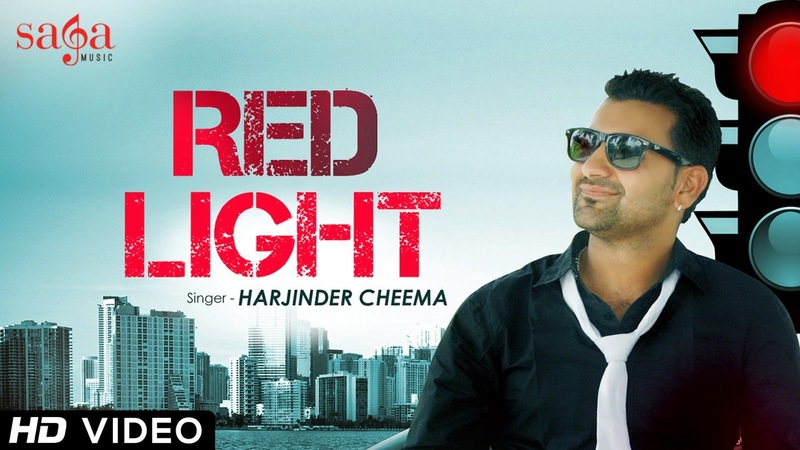 'Red Light' is the tilte song of latest Punjabi song album 'Red Light'. Harjinder Cheema had sung this song while its lyrics are penned by Kala Rathoke. Driver Nu Akha Gadi Kad Oye! Ni Munda! Ni Munda Tere Pishhe..